The CFS, in partnership with Goethe University Frankfurt awarded the Deutsche Bank Prize in Financial Economics biennially from 2005 to 2015. The award honors internationally renowned economic researchers whose work has a marked influence on research concerning questions of financial economics and macroeconomics, and has led to fundamental advances in economic theory and practice. 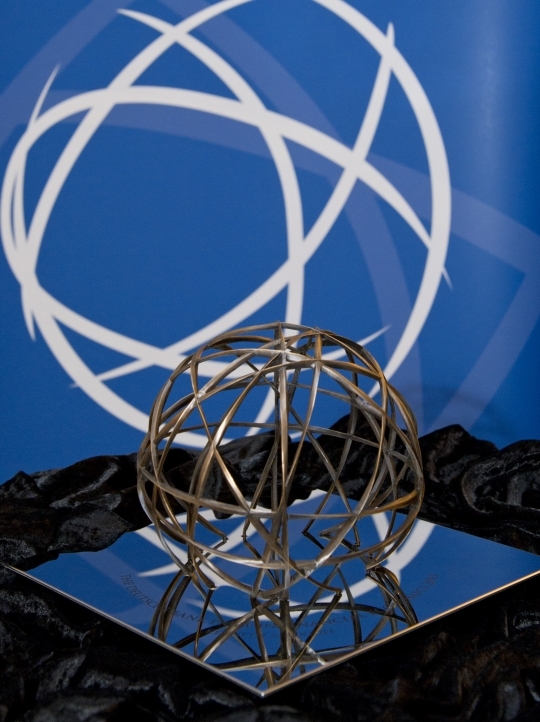 The prize, donated by the Stiftungsfonds Deutsche Bank im Stifterverband für die Deutsche Wissenschaft *, carries a cash award of € 50,000 and may not be shared. The prize holder will be appointed a "Distinguished Fellow" of the CFS. The prize was awarded for the first time in 2005 to Eugene F. Fama, Nobel Prize Winner 2013 and Professor of Finance at the University of Chicago, for researching the concept of individual rationality in financial market behavior. In 2007 Michael Woodford, Professor of Political Economy at Columbia University, received the prize for his groundbreaking redefinition of monetary analysis. In 2009 Robert J. Shiller, Nobel Prize Winner 2013, Professor of Economics at Yale University and Professor of Finance at Yale School of Management, received the prize for his constructive challenge of rationality and promotion of behavioral considerations. Kenneth Rogoff, Professor of Economics and Professor of Public Policy at Harvard University in Cambridge, USA, received the prize in 2011 for his analysis of financial crises. In 2013, Raghuram G. Rajan, Governor of the Reserve Bank of India, was awarded for his highly influential contributions in a remarkably broad range of areas in financial economics most important to the development of economies worldwide. 2015 marked the international academic award's 6th edition. It was presented to Stephen A. Ross prior to the international academic CFS symposium in Frankfurt on 24 September 2015.